I appreciate the hands-on experiences that were presented to us. 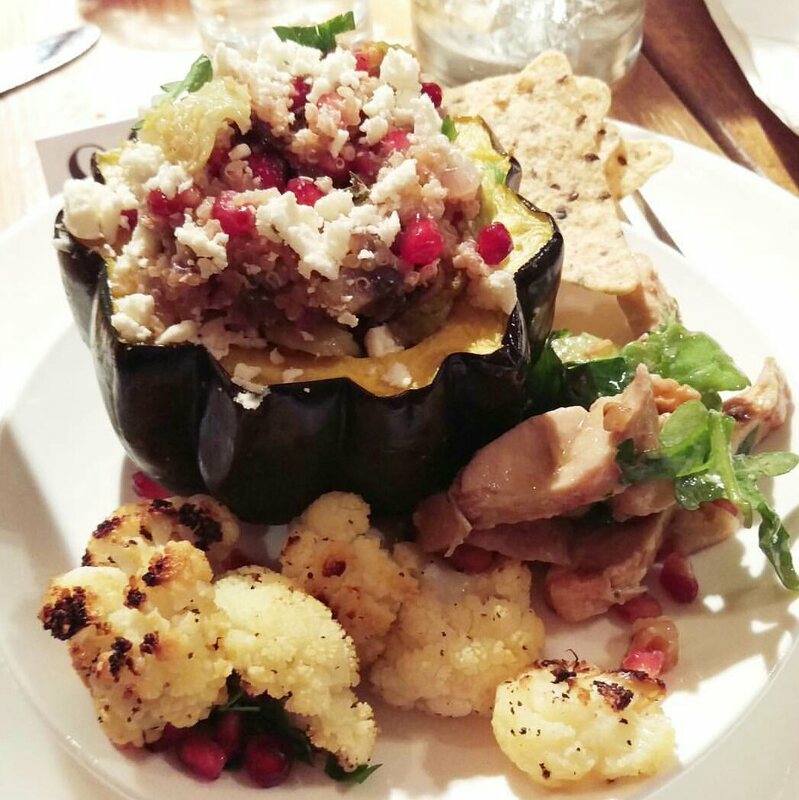 We were given a chance to head to a food station and learn to create wonderful meals and sides using ingredients that are most common in our kitchen as well as the not so common Pomegranate arils. I am not a fan of trying new foods, but lately I've been broadening my tastebuds. I was sxurprised to actually head to the salad station by choice. Our recipe? Nicole's POM POMs Chicken Salad! 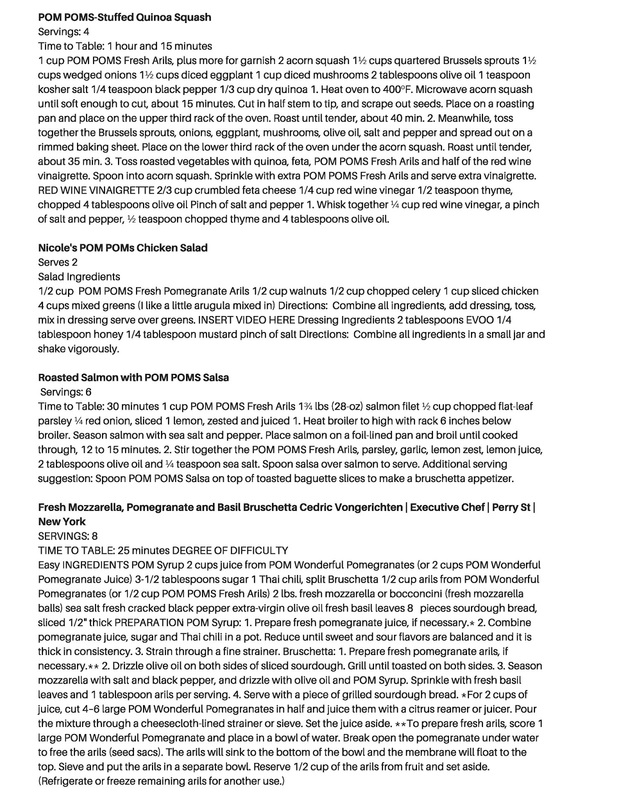 I must thank her for this recipe as this was the most delicious salad I had ever made. I am certain that my family would love this as a side or even a main lunch. The chicken, pomegranate arils, cucumber, and arugula makes it a filling one. I can't believe how extremely versatile Pomegranate Arils are. From Juice to Deserts, there's no disappointment. Are You a fan of Pomegranates? 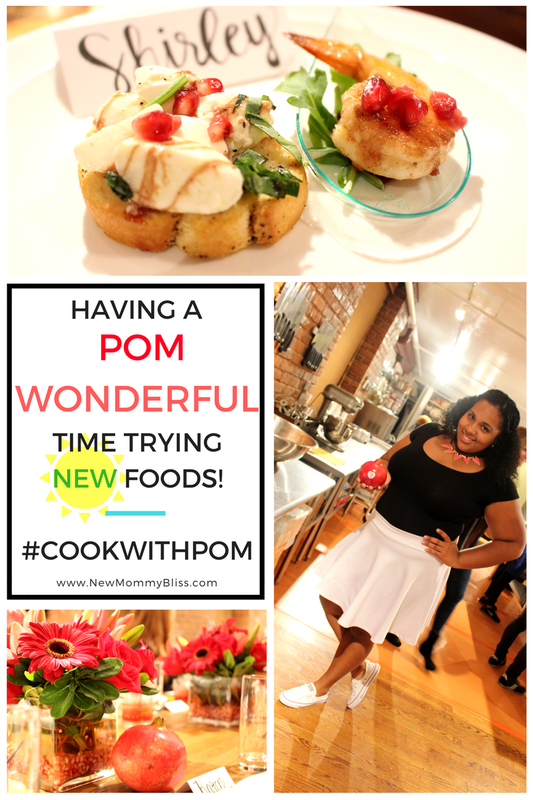 What recipe have you cooked up with POMs? 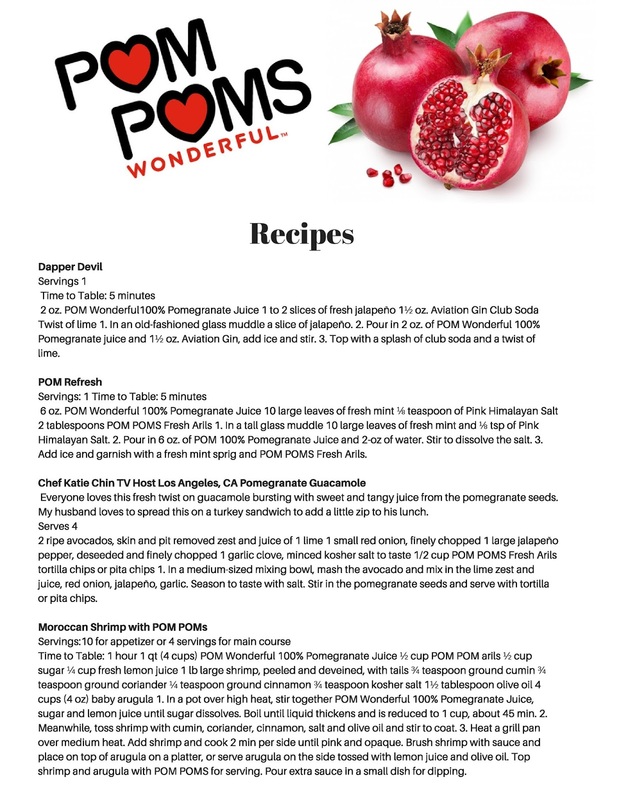 I have never cooked with pomegranates but I also am trying to broaden my food choices so maybe I will have to try one of the recipes. Like the chicken salad. We love eating Pomegranates! They are so healthy and I like the Whole Wheat Waffles with Pom Poms! I will be making this for me and the kids. Thanks for these awesome recipes! I love trying new foods! This looks delicious!